The rarest of all of our honeys, it could be here one year and gone the next. 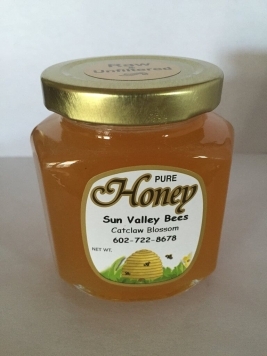 A light, mild honey produced from the catclaw bush, part of the mesquite family. Has a slightly aromatic flavor and luscious sweet taste of nectar.